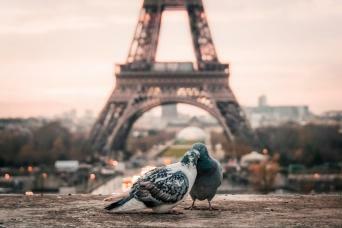 On a fully-escorted day trip to Paris from London, enjoy admission into both the Louvre Museum and the Eiffel Tower. A free river cruise included! 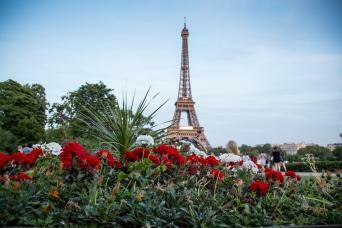 Spend a day in Paris on this day trip from London. 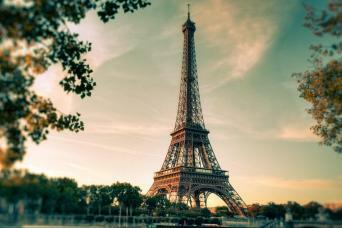 See the Eiffel Tower, explore the city, and enjoy a free river cruise along the River Seine! On this fully-escorted overnight trip to Paris from London, enjoy a river cruise, entry into the Louvre, and into the Eiffel Tower. Hotel included!